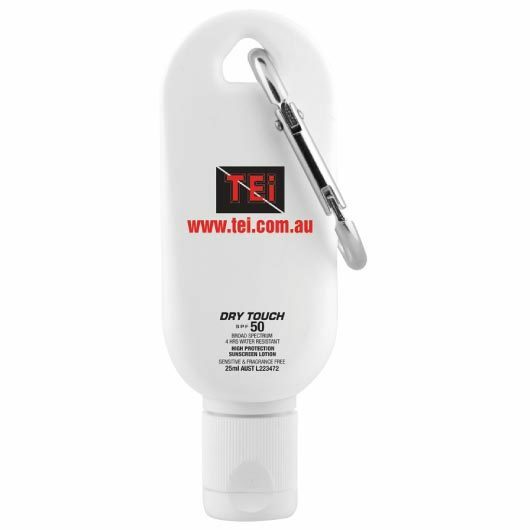 A dry touch sunscreen that will help to protect your skin on those beautiful sunny days. Making slip, slop, slap a breeze! 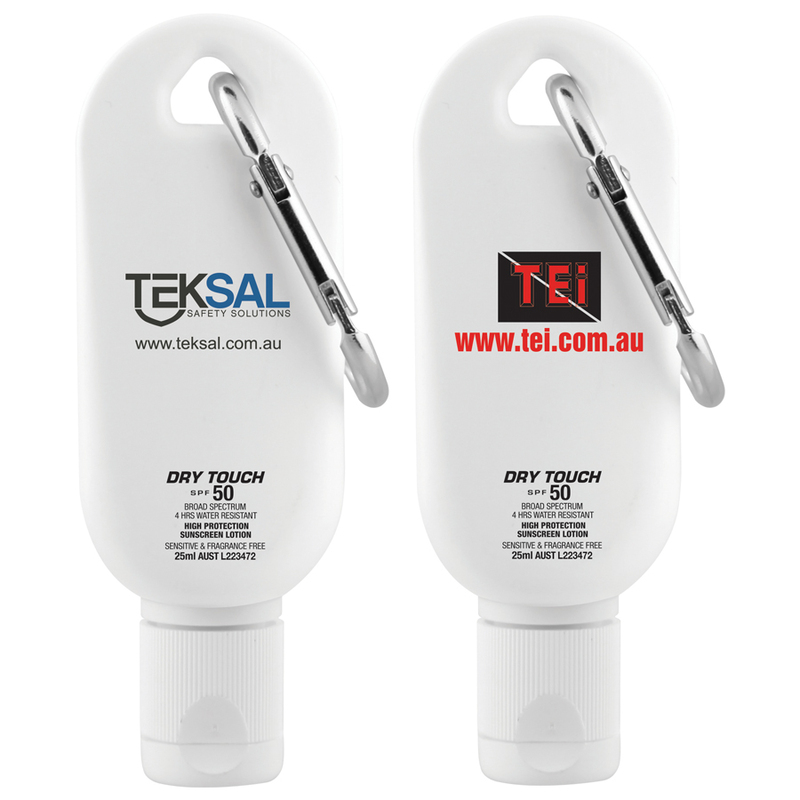 These 25mL dry touch sunscreens are easy to apply and will not leave your skin feeling greasy or sticky. 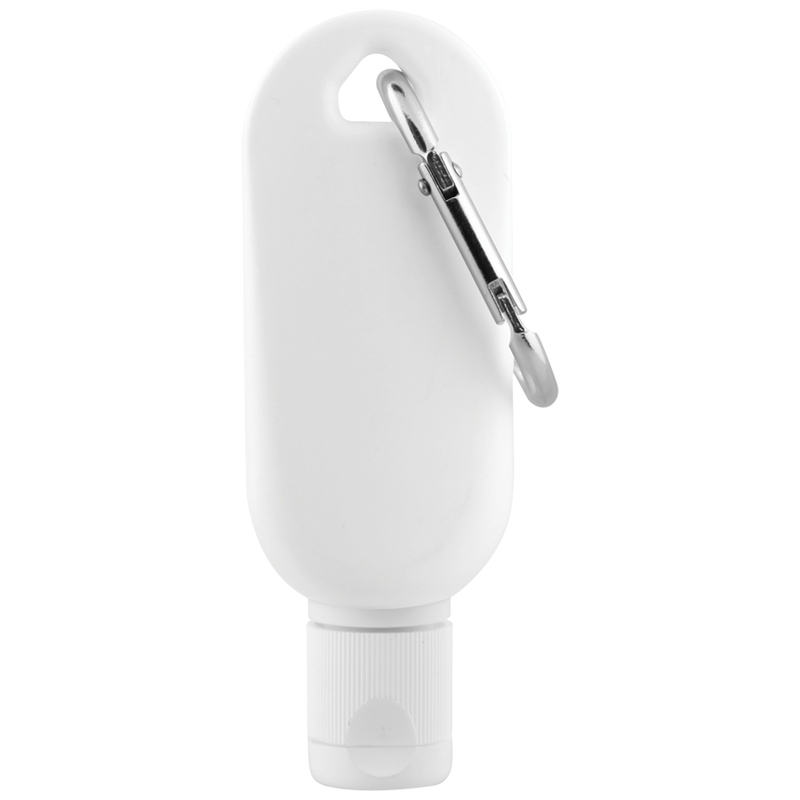 They cover a broad spectrum and have 4 hours of water resistance and are both fragrance free and suitable for some sensitive skin. They come with an easy squeezable tube with a handy carabiner clip that will allow you to always easily access it.